Marine Insurance specialists Insurance Risk & Claims Management Ltd (IRCM) are leveraging the power of their parent group to deliver enhanced insurance portfolios to the UK’s Marine Industry. Based in the heart of the country, the KGJ Group of Companies is one of the largest independently owned insurance brokers in the UK and their strength in the Market means they are afforded privileged status with some of their extensive insurer panel. IRCM have been long-time champions of Management Liability protection for marine traders, providing a low-cost entry level solution that includes essential Corporate Liability, and Employment Practices Liability which can be upgraded to enhanced levels of cover. Additionally, they offer product bundles that encompass Commercial Legal Expenses, Excess Protection and Group Personal Accident Insurance. 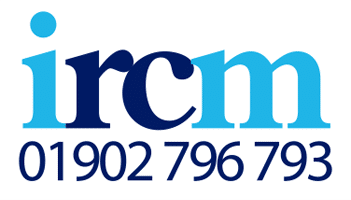 Whilst the comparison to “National” brokers is based on a position of market accessibility and product quality, the customer focus of IRCM and its parent group remains essentially “local”.